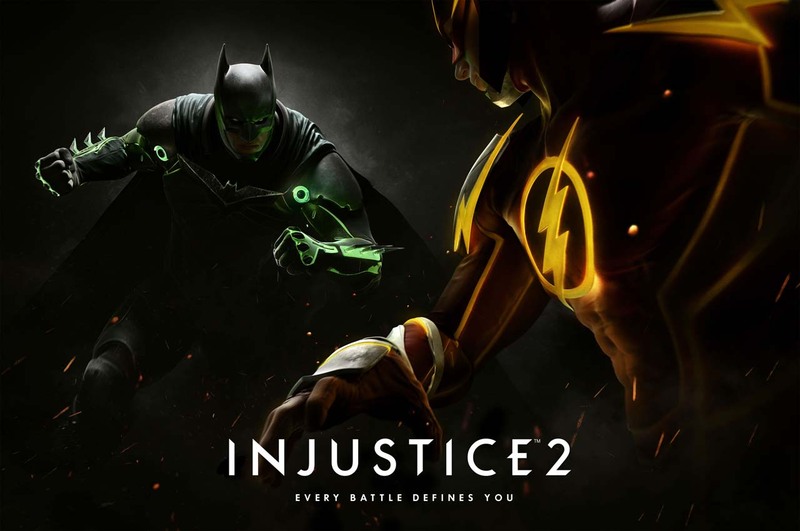 Warner Bros. Interactive has released its newest trailer for the upcoming sequel, Injustice 2, titling the trailer as part of the video series “Shattered Alliances”. It has also revealed that Green Lantern and Green Arrow have officially joined the battle! If you remember the first game and have read the comic book series, Green Lantern has become a Yellow Lantern, Green Arrow is dead, and the Flash was also part of Superman’s regime later turning to the resistance. But in the newest trailer, the Green Arrow is back, the Yellow Lantern has paid for his sins and is back to being a Green Lantern, and The Flash is fully fighting with the Resistance. Injustice 2 continues to follow Batman and his resistance team as they continue to fight and fix their world. Injustice 2 will be available on May 16, 2017 for the PlayStation 4 and Xbox One.